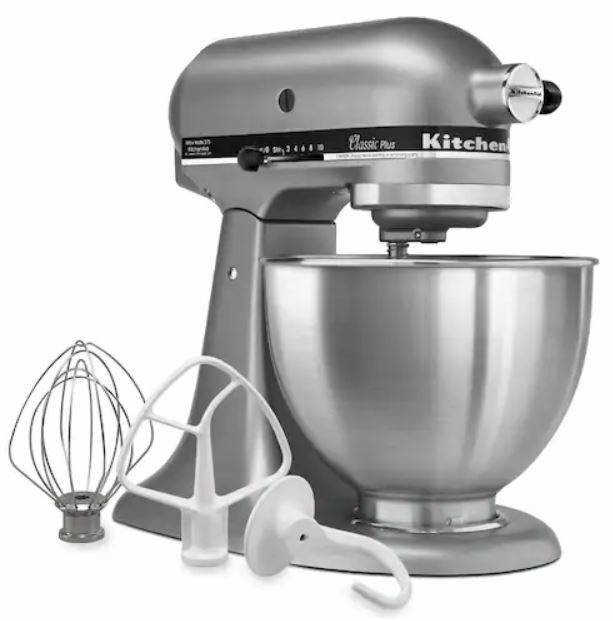 This KitchenAid Classic Plus 4.5-qt. Stand Mixer is on sale for $169.99 with the coupon code: JOY at checkout (Retail $319.99). Plus you’ll earn $45 in Kohl’s Cash with your purchase.